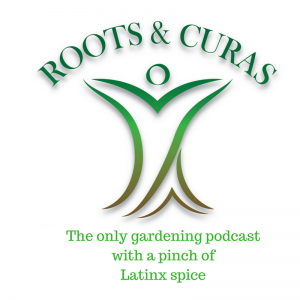 LatinaLista — How many Latino writers are there in the United States? It’s a question that many of us would answer with two hands since it seems that it’s only a handful whom mainstream publishers continually recognize as having any talent. Yet, there are so many more talented Latino and Latina writers who, try as they might, just can’t break down the glass walls of mainstream acceptance. Thankfully, the publishing industry is changing with more and more authors self-publishing their works. But in truth, self-publishing isn’t recognition from your peers that you’ve got talent. That’s why news of a new literary magazine launched last month provides the kind of hope to Latino writers that a cash-strapped publishing industry with old-school perceptions can’t. Titled Huizache, after a Texas tree that grows to 20 feet and sprouts beautiful blooms but gets mistaken for a weed, the biannual magazine is a product of Centro Victoria, the nonprofit Center for Mexican American Literature and Culture at the University of Houston-Victoria. 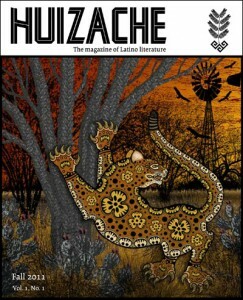 The magazine’s founders felt the Huizache was the perfect metaphor for today’s overlooked ethnic writers. While the magazine is like its contemporaries in featuring fiction, non-fiction and poetry, its mission statement is unlike the rest. The magazine’s editorial staff specifically wants to publish “works that challenge ethnic, gender, or social stereotypes.” Though the focus of the publication is Latino, writers do not have to be Hispanic. However, the goal is to publish those minority writers who continue to be ignored in the literary field. 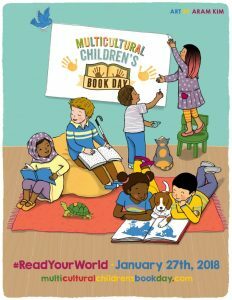 Already the magazine is drawing eyeballs and kudos and has been showcased in a couple of literary festivals, as well as, added to the New York Public Library’s collection. The first issue sports an original cover designed by acclaimed Chicano artist César A. Martínez. 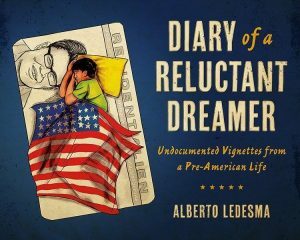 It features some popular authors like Sandra Cisneros, David Garza, Tim Seibles and Gary Soto, along with, a host of other writers — some whose names aren’t yet as well-known. But if the founders of the magazine have their way, it won’t be long before more students of Latino literature discover the talent that has always existed within the community — but was just needing an opportunity to be heard. Next PostCould a Gingrich-Rubio ticket rival Obama-Biden among Latino voters? Could a Gingrich-Rubio ticket rival Obama-Biden among Latino voters?